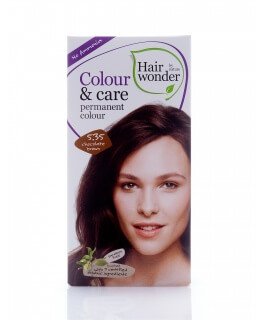 The most natural look comes from beautiful hair colour. 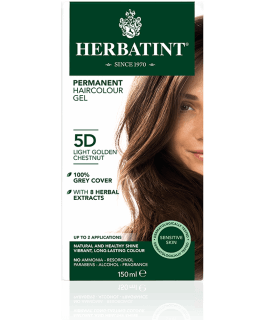 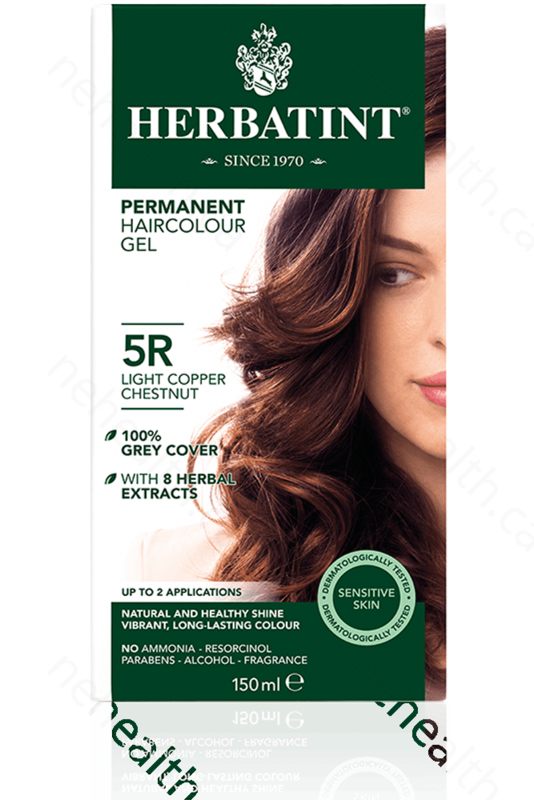 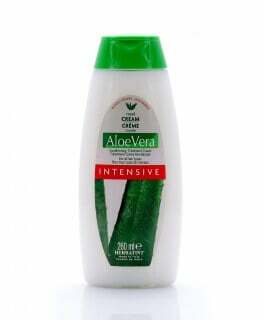 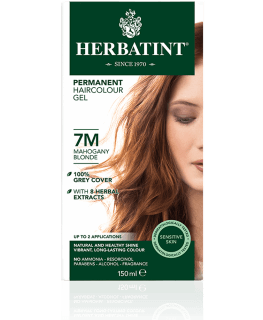 Herbatint Permanent Herbal Haircolour is a balanced formula which uses the natural properties of herbal extracts and proteins, gently color, nourish and protect the sensitive structure of your hair, giving it a natural glow and healthy shine. 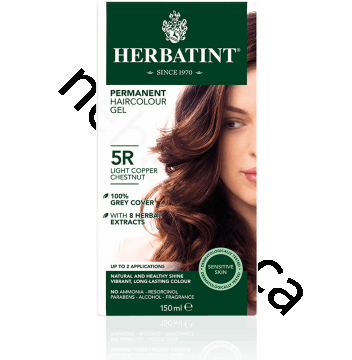 It contains rosemary, cinchona and walnut husk to effectively deposit colour without damaging its natural colour and structure.